The National Institute of Solar Energy (NISE) under the Ministry of New and Renewable Energy, Govt. of India Energy has called for a 'Walk-In-Interview' for filling 38 vacancies to the posts of Project Engineer/Scientist - GR I, Project Engineer/Scientist - GR II and Senior Project Engineer/Scientist. Applications towards the same must be filled through an online mode on or before 21 January 2019. 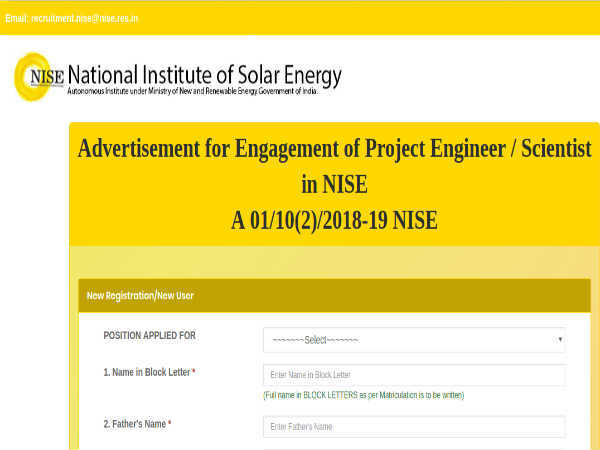 The 'Walk-In-Interview' for filling the above-mentioned positions through NISE Recruitment 2019 will be held on 24 and 25 of January 2019 from 10.00 am onwards at Surya Bhawan, National Institute of Solar Energy (NISE), Gwal Pahari, Gurugram- Faridabad Road, Gurugram-122003. 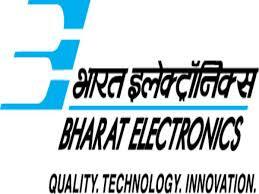 Project Engineer/Scientist GR I - Candidates applying for this post must possess an M.Tech in Engineering (Electronics, Electrical/ Chemical/Mechanical/Renewable Energy), OR a B.Tech in Engineering (Electronics, Electrical/Chemical/ Mechanical/ Renewable Energy) with two years of post qualification experience in the relevant field OR an M.Sc. in Physics/Chemistry/Renewable Energy/Material Science with two years of post qualification experience in the relevant field. Project Engineer/Scientist - GR II - Candidates applying for this post must possess a Ph.D in Physics/Chemistry/Material Science/Renewable Energy/Solar Energy with 1 year of post qualification experience Or an M.Tech in Engineering (Electronics, Electrical/Chemical/ Mechanical/ Renewable Energy) with at least 3 years of post qualification experience OR an M.Sc. in Physics/Chemistry/Material Science/Renewable Energy with at least 5 years of post qualification experience in the relevant field OR B.Tech in Engineering (Electronics, Electrical/Chemical/Mechanical/Renewable Energy) with at least 5 years of post qualification experience in the relevant field. Senior Project Engineer/Scientist - Candidates applying for this post must possess a Ph.D in Physics/Chemistry/Material Science/Renewable Energy/Solar Energy with at least 3 years of post qualification experience OR an M.Tech in Engineering (Electronics, Electrical/Chemical/Mechanical/Renewable Energy) with at least 5 years of post qualification experience OR an M.Sc. in Physics/Chemistry/Material Science/ Renewable Energy with at least 7 years of post qualification experience in the relevant field OR a B.Tech in Engineering (Electronics, Electrical/Chemical/Mechanical/ Renewable Energy) with at least 7 years of post qualification experience in the relevant field. 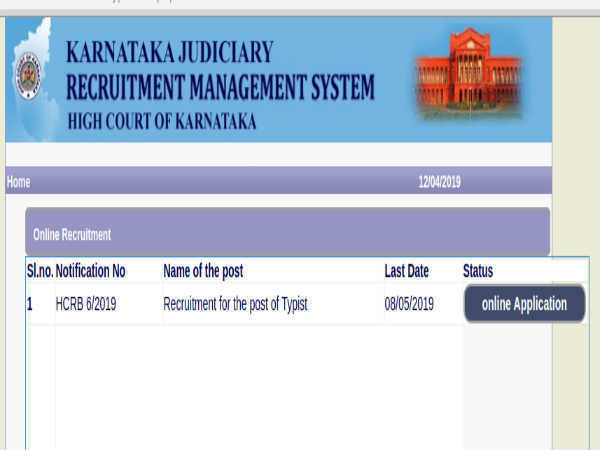 The selection of candidates to the above positions through NISE Recruitment 2019 will be done based on their performance in the 'Walk-In-Interview', their academic credentials and work experience. Candidates selected to various positions will be paid a monthly emolument in a scale ranging from Rs. 40,000/ - to Rs. 60,000 per month.